Cosmetic also know as Plastic surgery is a medical specialty that focusses on the correction or restoration of form and function. 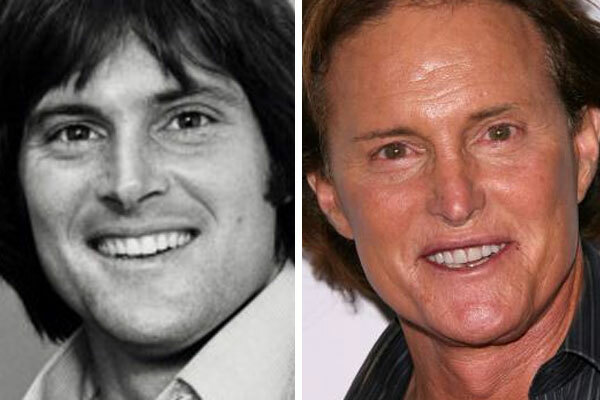 Though cosmetic or aesthetic surgery is the best-known kind of plastic surgery, believe it or not most plastic surgery is not cosmetic: plastic surgery includes many types of reconstructive surgery, hand surgery, microsurgery, and the treatment of burns. Why is it that Gwen Stefanie looks younger in 2012 than back when she was “just a girl”, it must have something to do with the magic of botox and a good chemical peel! Gwen is back on the scene with her band No Doubt hitting all the promos and taking lots of pics so there has been some speculation on if she hit the surgeons office to “freshen up” for all those public appearances. But what exactly is her secret? 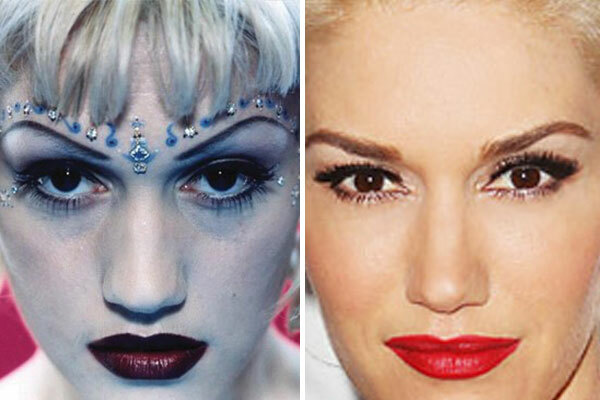 We think in addition to being a few years older and a few pounds lighter, Gwen has got the combination just right with the amount of botox and facial fillers shes used to make her look youthful though not overdone. 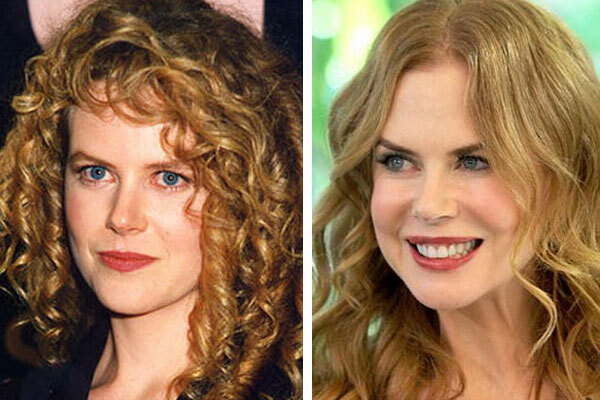 She really does look better with age! Although it’s hard to tell with the copious amounts of makeup she wears, some surgeons have speculated that Gwen has also been dabbling with some lip injections to plumpen up her pout. 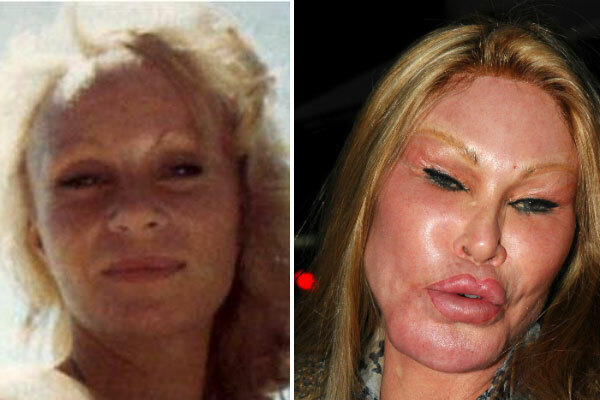 As of last year Gwen denied ever having plastic surgery, though says she would consider it in the future. 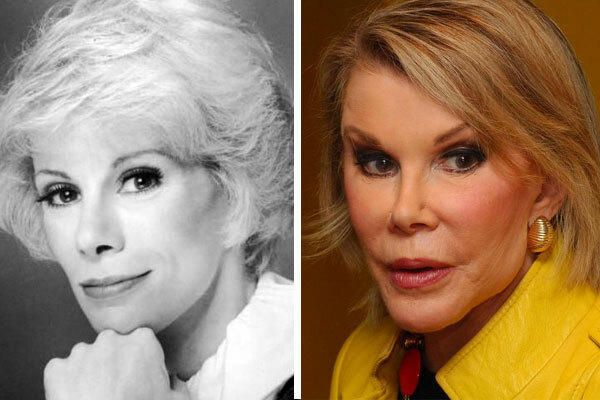 We think she must have forgotton about having rhinoplasty though! When she was younger her nose was much more bulbous on the tip and wider at the bridge. What’s your opinion on Gwen’s mug? 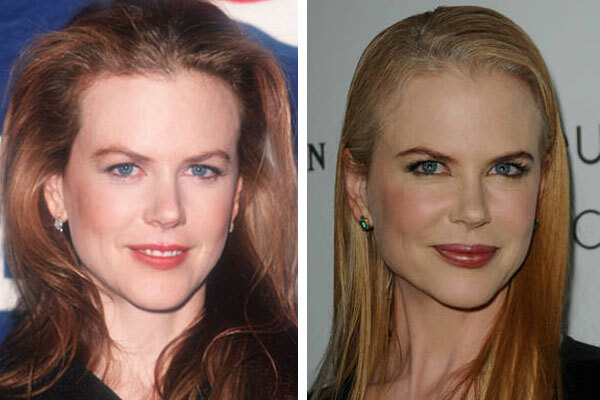 Has she found the fountain of youth, or just a brilliant surgeon?